A broad-based military divisional exercise took place this week near Gaza. During the exercise, regular and reserve forces from the Gaza Division, along with Navy forces, Home Front Command, special ground forces, and various other rescue teams and security forces practiced scenarios simulating a divisional response to an emergency. 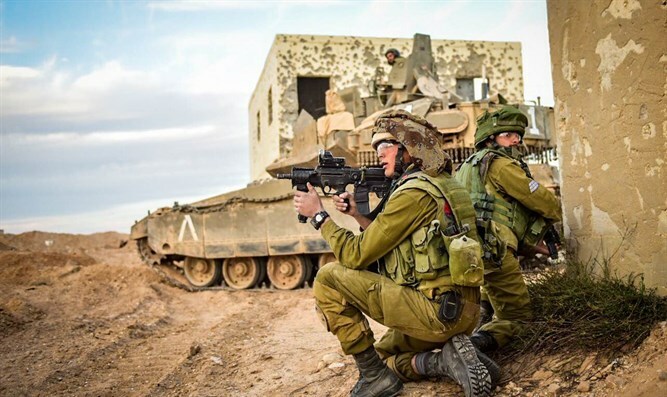 Commander of the Gaza Division Yehuda Fuks said: “The exercise, which finished yesterday, of the Gaza Division was an excellent opportunity to strengthen readiness and ability of Division members in regular and reserve service."